Twice within a short space of time I, Gerd Buurmann, was blocked by Facebook. The reason in both cases was apparently related to my articles and photos against Jew hatred. 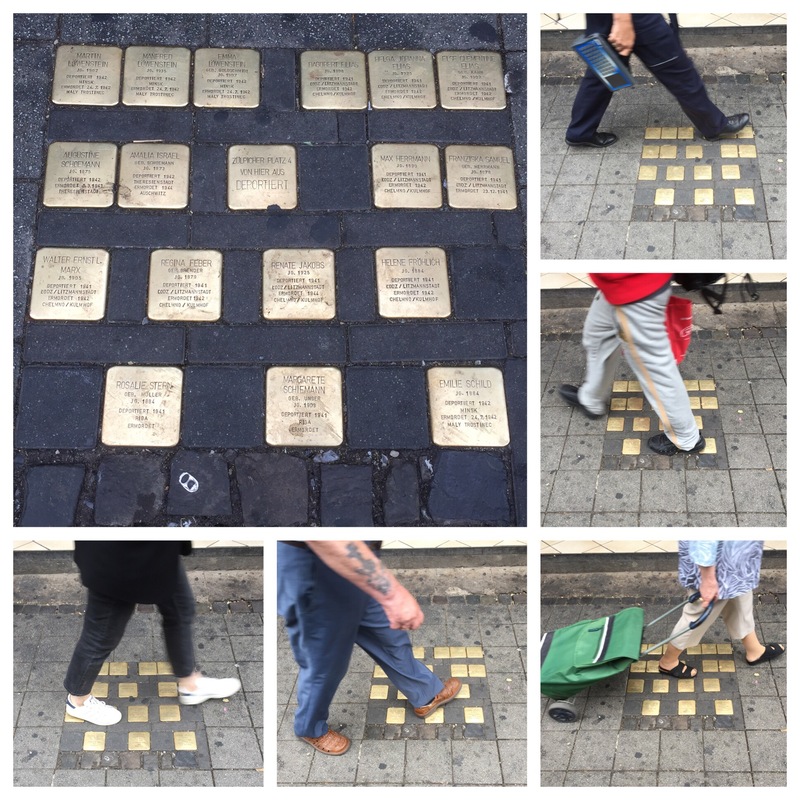 On July 1, 2017, I was blocked by Facebook because I had published photos showing pedestrians walking on “stumble stones” embedded in the sidewalks in front of the last residences of Jews who were murdered during the Holocaust. For those photos I was blocked on July 1, 2017 for 24 hours by Facebook. It was the second time in only a few days that I was barred by Facebook for writing against Jewish hatred! For posting this polemic to Facebook, I was also blocked by Facebook for 24 hours. My page “Tapfer im Nirgendwo” was also blocked by Facebook. The censorship is regrettable considering what anti-Semitic statements abound in Facebook, and despite reporting, are judged by Facebook as to not contradict their community standards.